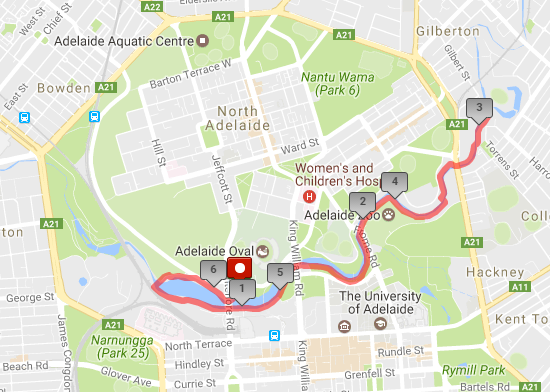 The Athlete's Foot Greenbelt 2017 | JustRunLah! 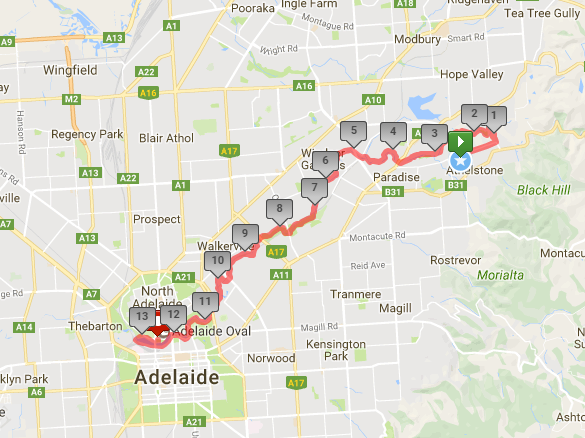 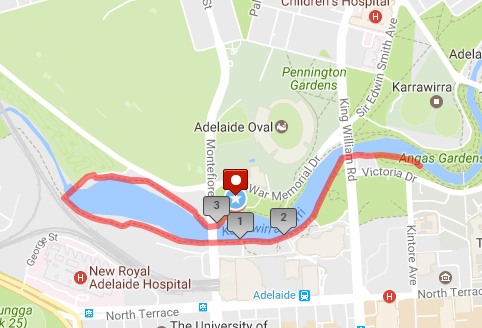 Join the South Australian Road Runners for the annual Adelaide city half marathon from Athelstone all the way to Bonython Park. 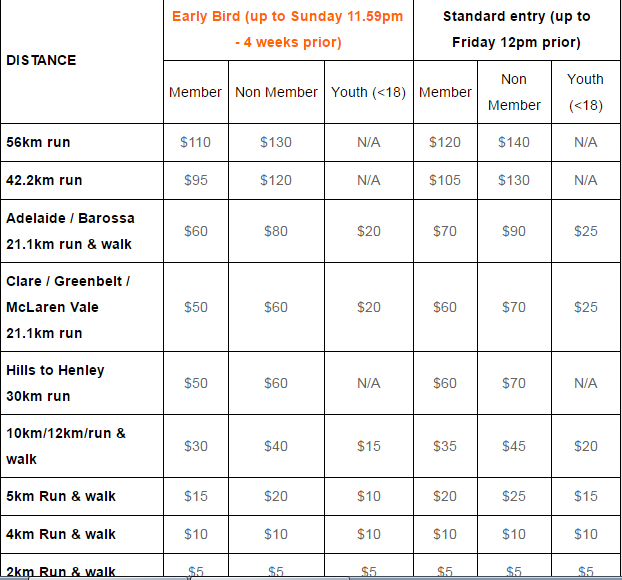 As well as the half marathon, there is also a 10km and 5km races as part of the event.